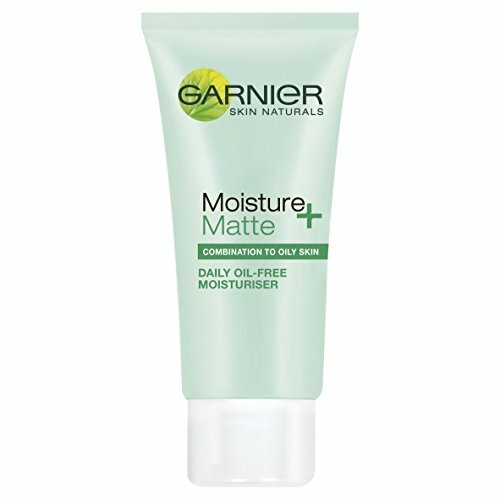 We are happy to present the excellent Garnier Moisture+ Matte Daily Oil-Free Moisturiser, 50ml. With so many on offer right now, it is great to have a brand you can recognise. The Garnier Moisture+ Matte Daily Oil-Free Moisturiser, 50ml is certainly that and will be a perfect buy. 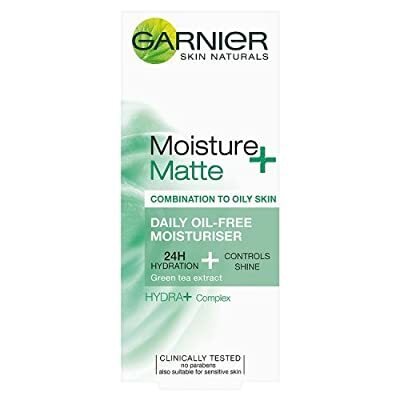 For this price, the Garnier Moisture+ Matte Daily Oil-Free Moisturiser, 50ml is widely respected and is always a popular choice amongst lots of people. L'Oreal have provided some great touches and this means great value. This day-to-day moisturiser is particularly formulated for mix to oily skin. 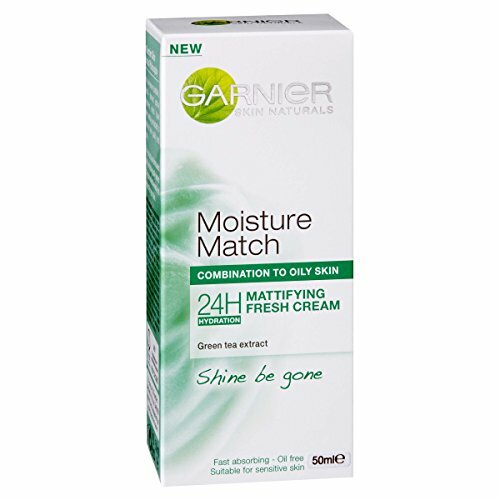 It mattifies the skin to assist decrease shine and leaves your skin looking more unified. 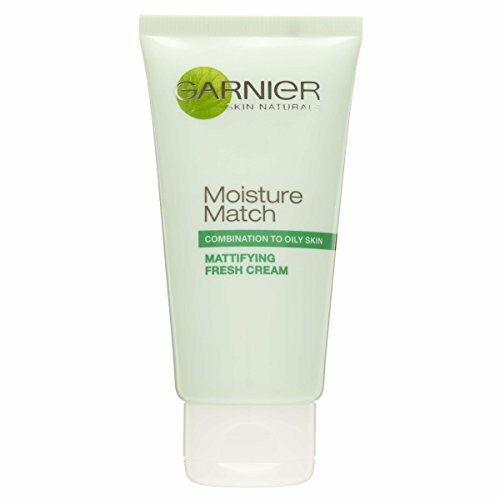 The fresh, oil-free formula is fast to absorb. 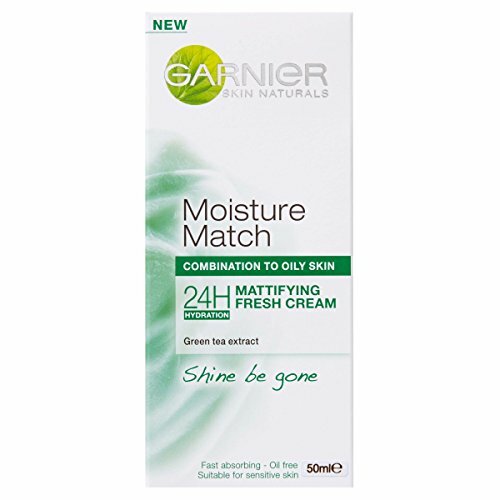 Enriched with green tea extract, popular for its anti-oxidant homes, it will leave your skin sensation magnificently smooth and mattified all day.